Hours: 8am to 5pm Mon.-Fri. | 8am to 12 noon Sat. 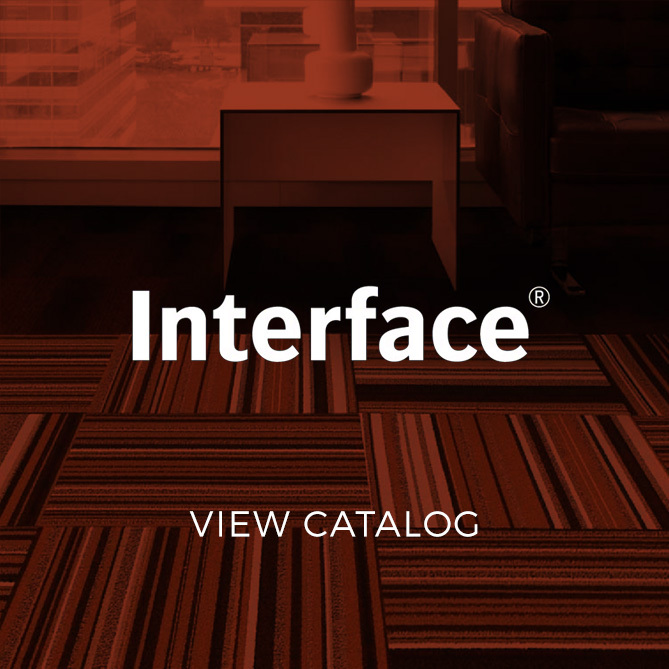 Do you need new carpet fast and professional installation in time for an important event? 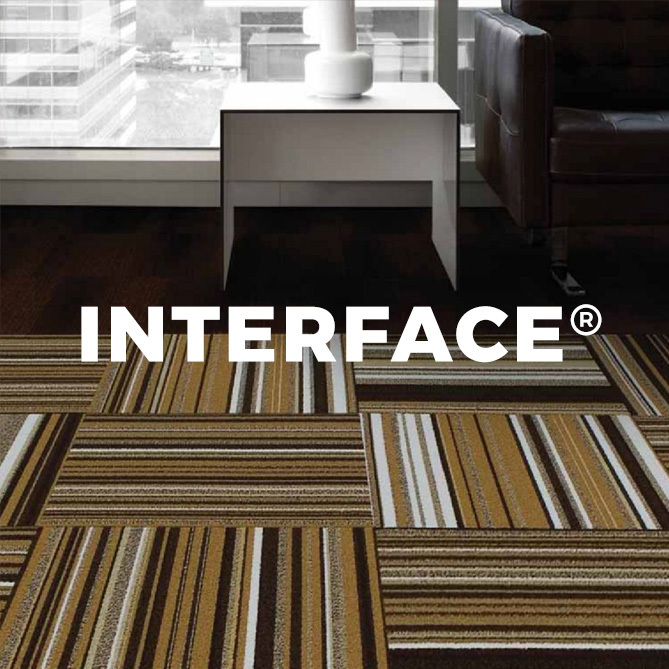 Many times the most important thing is to find carpet fast, and get it professionally installed as quickly as possible. Jolly Roger can help you out. We carry the broadest selection of colors and we are dedicated to ensuring you get what you need fast. In most cases we can provide you with next day installation. 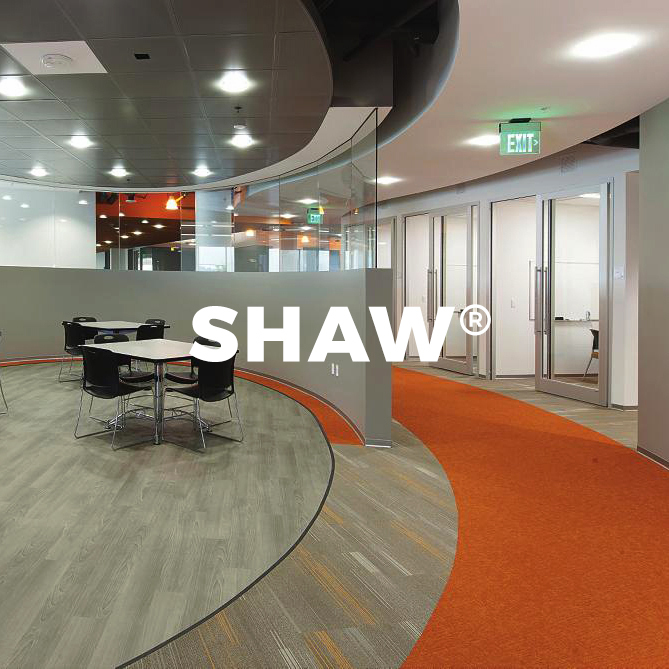 We stock up to 20 colors of Shaw Rambler 20 oz commercial carpet. Jolly Roger can help you out. 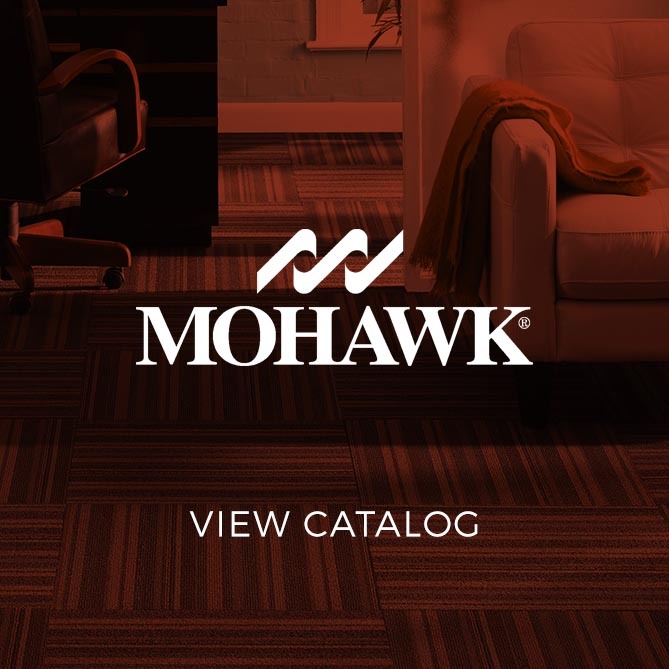 We carry the broadest selection of colors and we are dedicated to ensuring you get what you need fast–and in most cases we can provide you with next day installation. 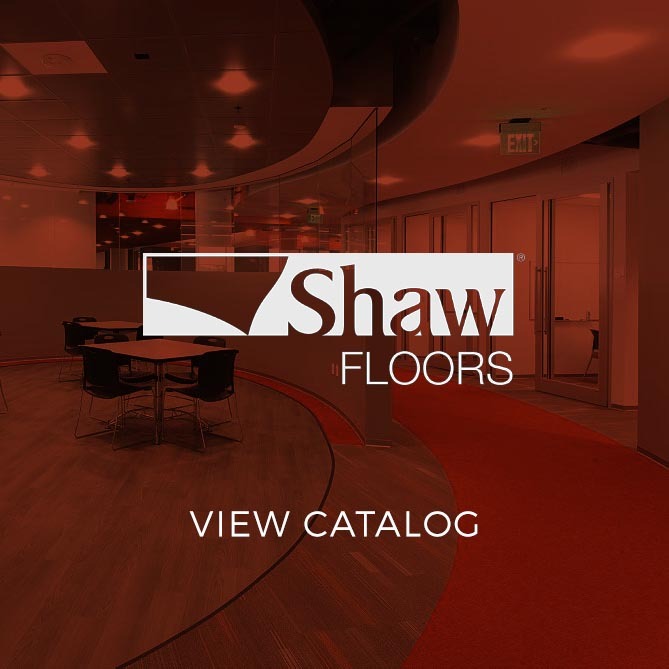 We stock up to 20 colors of Shaw Rambler 20 oz commercial carpet. 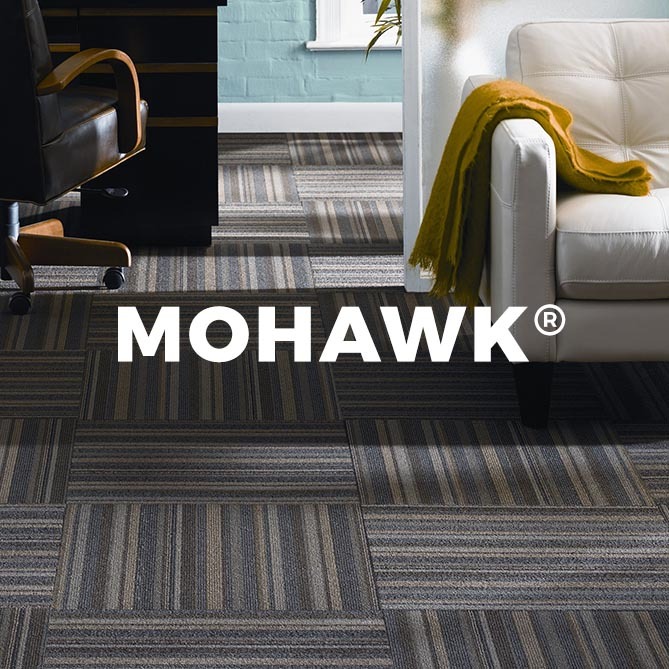 Why choose carpet tiles over broadloom carpet? 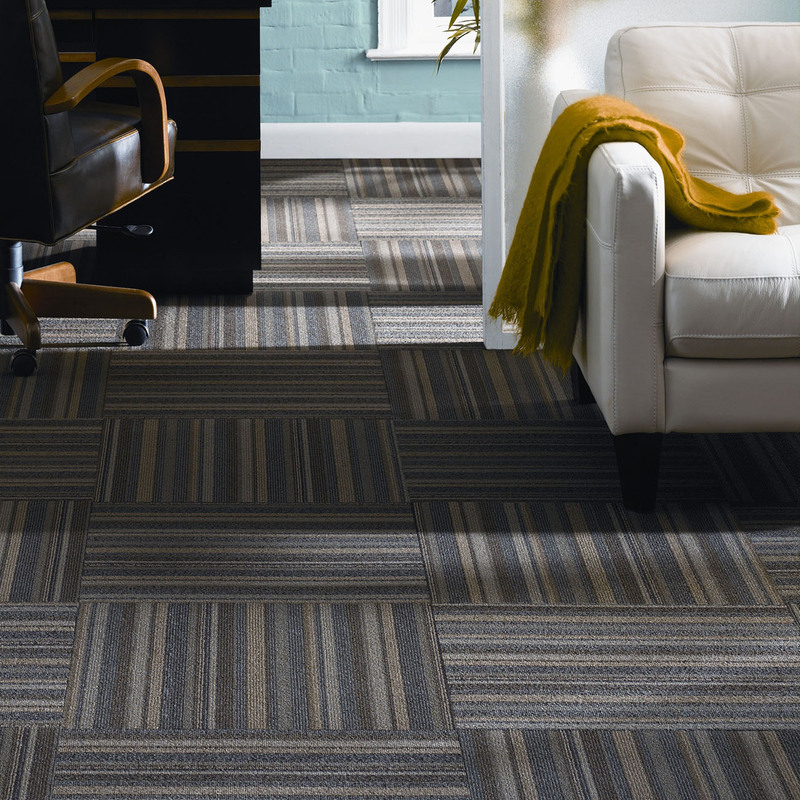 Wall-to-wall carpeting might look great in huge rooms, but it can also cause big hassles. If a client spills a drink or drops food on such carpeting, you’ll need to bring in the carpet-cleaning machine. In the case of larger spills, you may even have to replace the whole carpet to restore the appearance of the room. A variety of easy installation options. 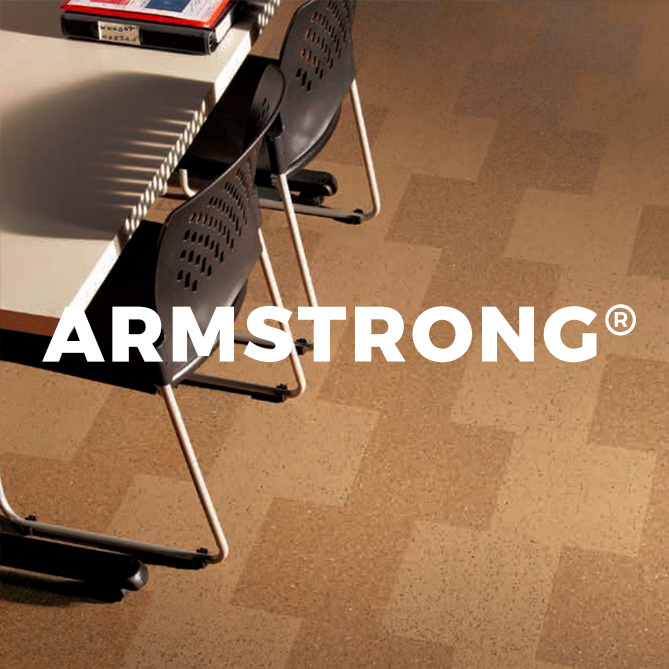 A non-slip surface for high-traffic public areas. The ability to replace only one tile or small section of tiles if they become unsightly. Endless configuration and design options. 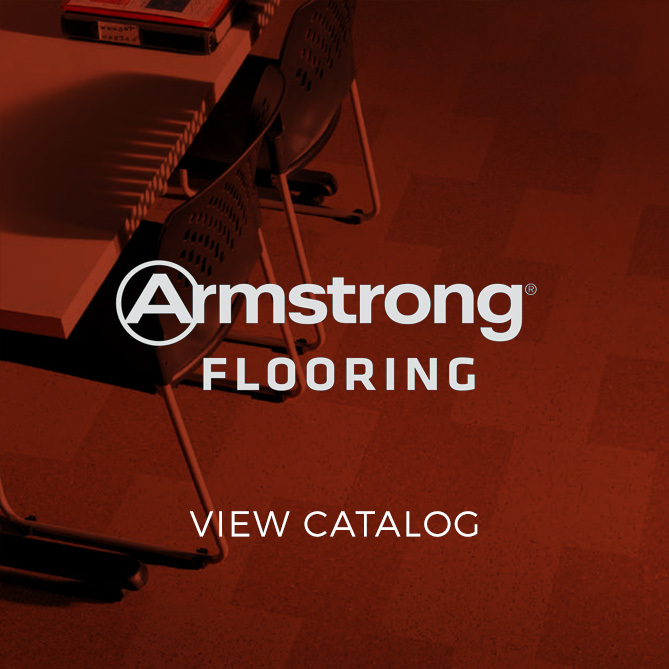 Looking for quality carpet that is affordable, durable, and easy-to-clean with fast installation? 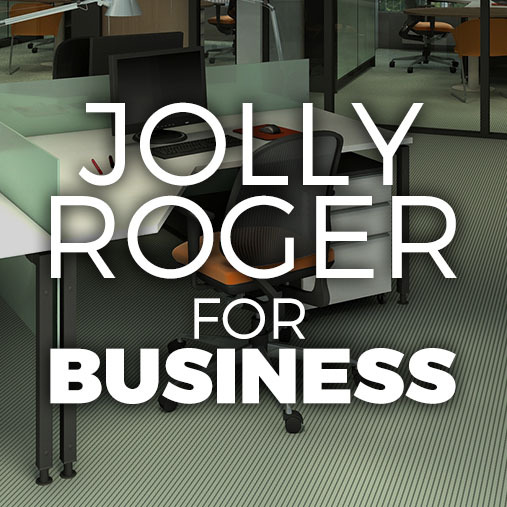 THERE IS ONLY ONE SOLUTION – JOLLY ROGER! KEEP YOUR NEW CARPET CLEAN! Jolly Roger carries Eureka® and Sanitaire® vacuum cleaners to keep your carpet looking like new! We also carry replacement parts and service all the vacuum cleaners that we carry.